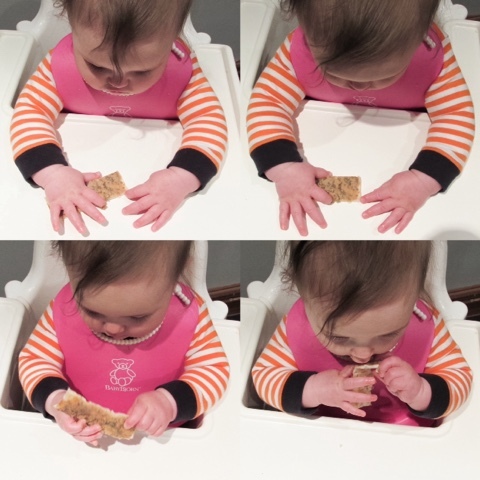 Babean offer something unique, convenient and healthy within the weaning world. 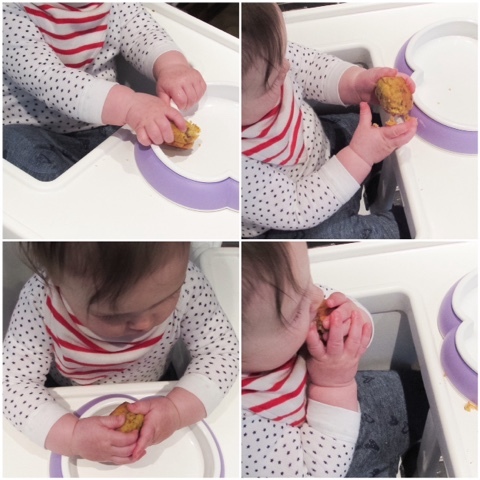 Their homemade organic range of baby and toddler foods are handmade and freshly frozen, making them highly nutritious, tasty and without any added salt or sugar. 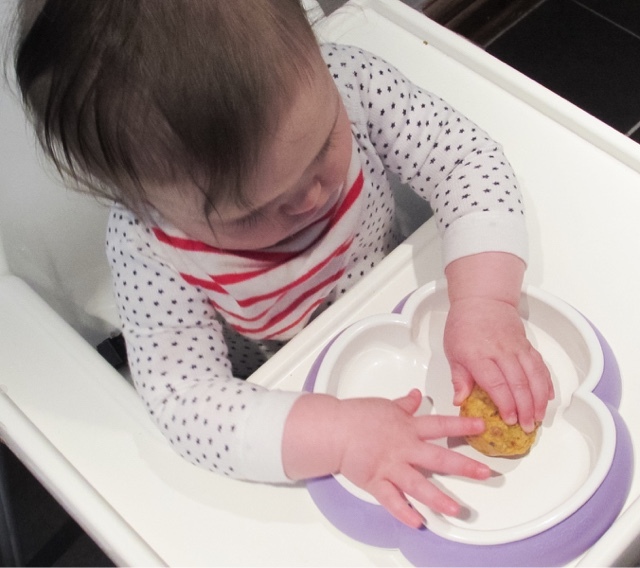 Babean offer finger foods for Baby-Led weaning, which we are incorporating with Parent-Led weaning for Isabella. 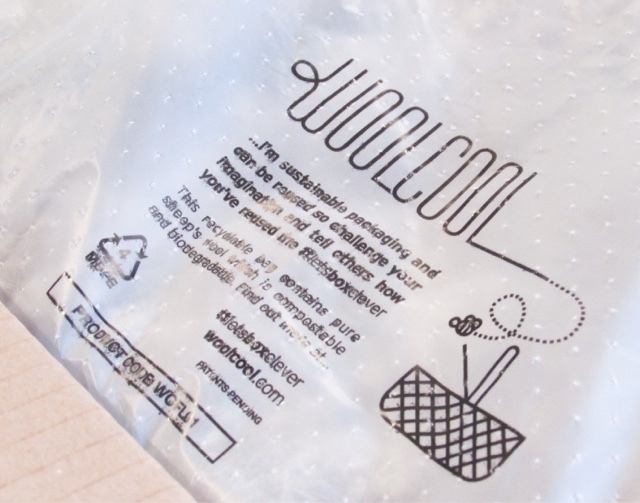 They also make healthy snacks for toddlers, as well as various sauces and spreads that are packed with organic vegetables and protein rich grains. 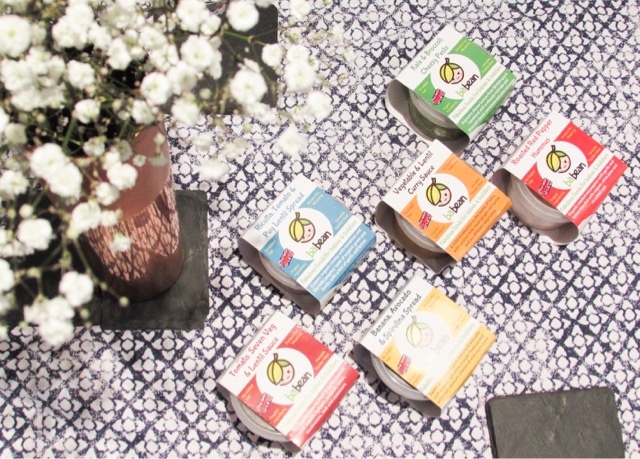 The Babean range includes mini muffins* in an array of flavours, such as: Blueberry & Chia Seed, Cranberry & Sweet Potato, Carrot & Date, Courgette & Sultana, Raspberry & Coconut and Tropical Fruit & Coconut. 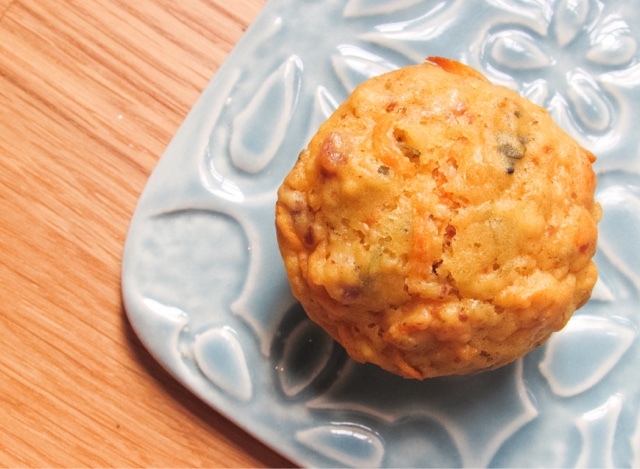 There are also Cheesy Quinoa Bites, Vegetable Quinoa Bites, Vegetable & Lentil Curry*, Kale & Broccoli Cheesy Pesto* and Salt Free Red Pepper Hummus* to name a few. 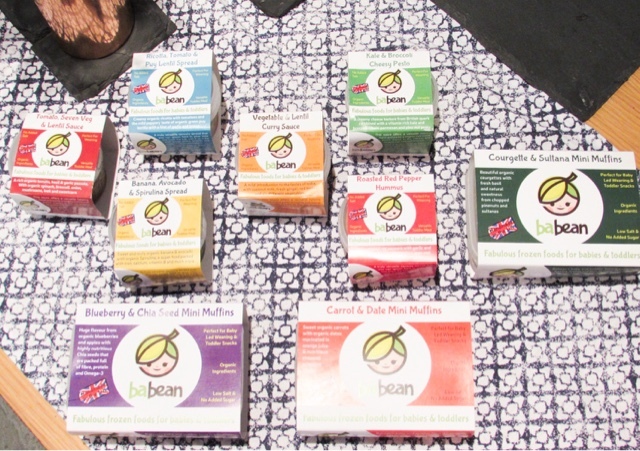 You can buy Babean products in a few shops, but mainly through their online delivery service. 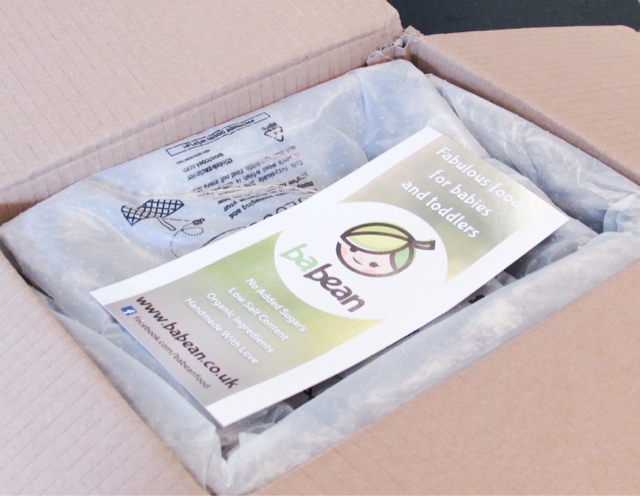 You can see the shops that stock Babean products here (mostly around Surrey, Hampshire and Staffordshire), as well as how the delivery service works. 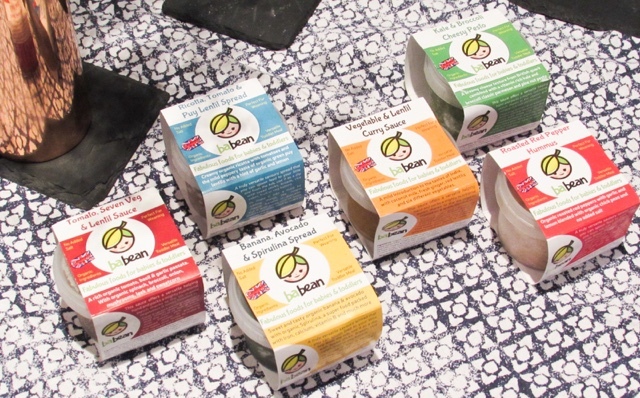 Getting high quality, organic food delivered is always going to be more expensive than brands sold in supermarkets but if you're looking for something unique, tasty and organic when weaning your child then Babean products could be ideal for you. 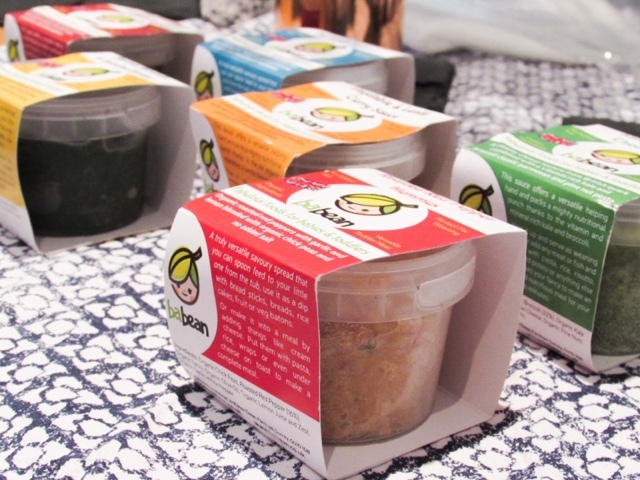 My favourite aspect of the Babean products is how versatile they are - you can use the spreads, sauces and hummus in so many different ways. They can be enjoyed spread on toast, mixed into pasta, served with meat/fish stirred in, spread on a pitta bread to make a mini pizza, eaten on their own etc. 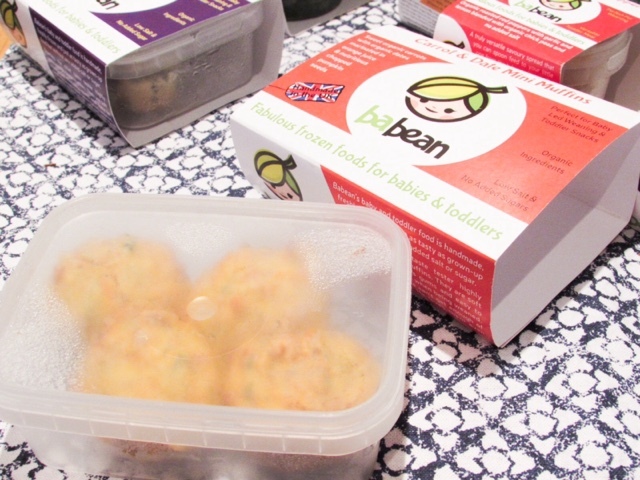 That's something Babean do really well - they give their customers outstanding quality, child friendly bases to meals and allow you to create your own meals. This is perfect is you are making yourself a pasta meal, but find adult pasta sauces are too high in salt. 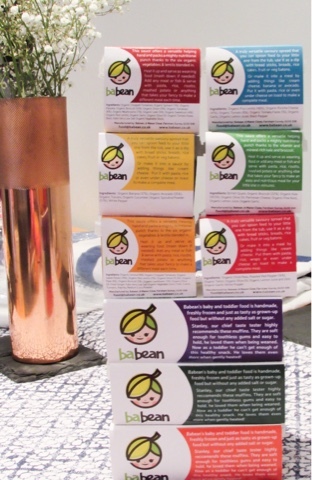 You can cook the pasta altogether and then mix in one of the Babean sauces into your child's meal. 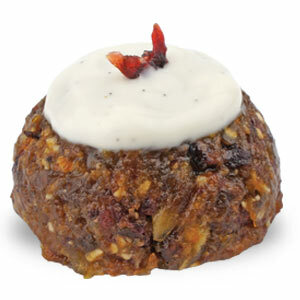 Also Babean have just bought out these incredibly cute baby friendly Christmas Puddings, which are full of organic dried fruits, traditional Christmas spices and a yogurt topping! 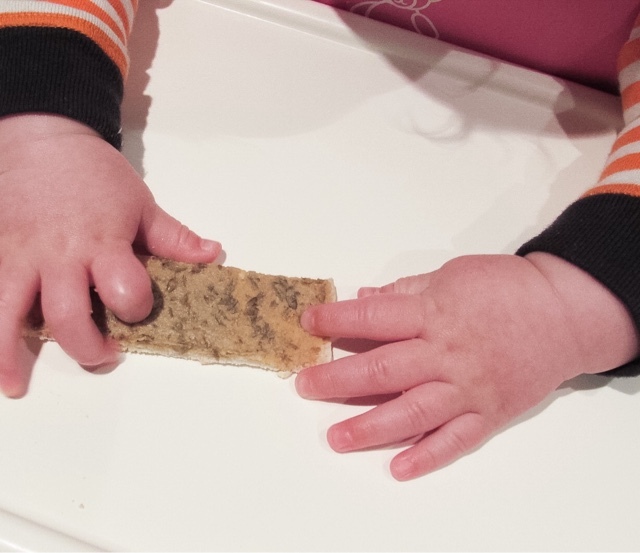 Which finger food is your little ones favourite?